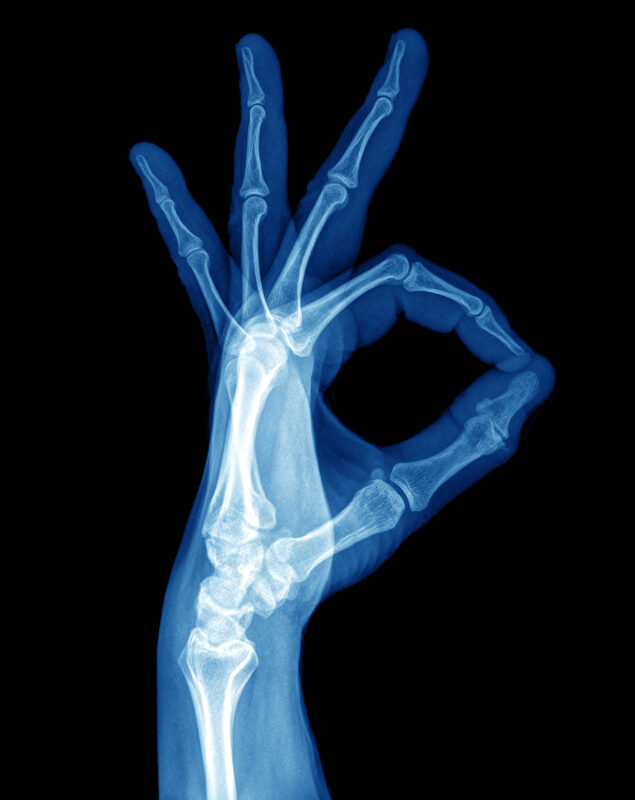 OZ Radiology – Wilbur Imaging Partners, Inc.
X-ray imaging (radiography) is still the most commonly used technique in radiology. 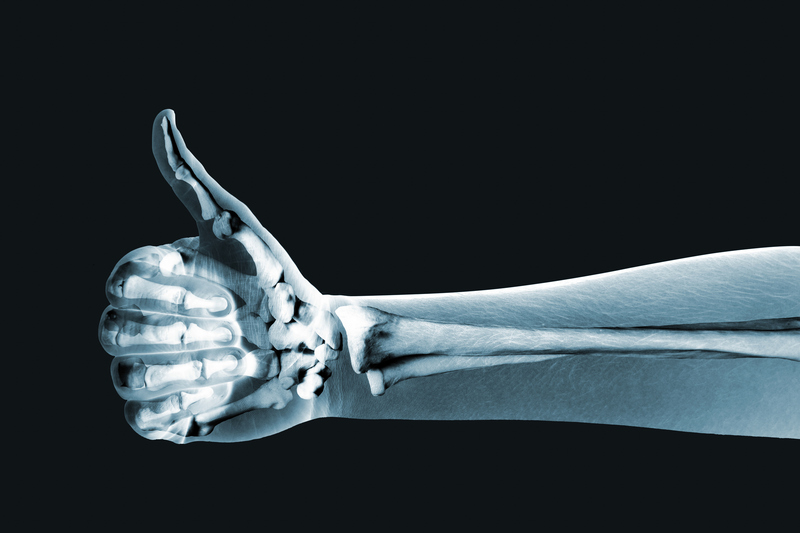 To make a radiograph, a part of the body is exposed to a very small quantity of X-rays. The X-rays pass through the tissues, striking a film to create an image. 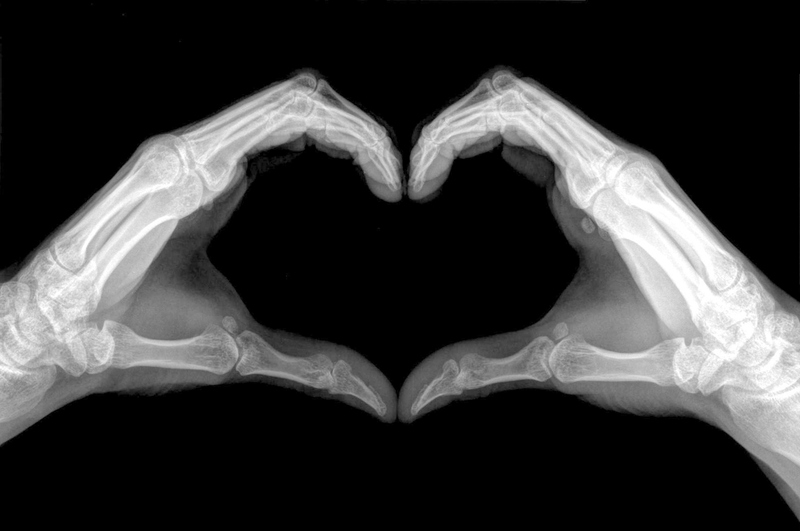 X-rays are safe when properly used by radiologists and technicians specially trained to minimize exposure. No radiation remains after the radiograph is obtained. Computed Tomography scans (also known as CT or CAT scans) use special X-ray equipment to obtain information from different angles around the body. Computers are then used to process the information and create cross-sectional images that appear as "slices" of the body and organs. Magnetic Resonance Imaging (MRI) is an advanced imaging method that produces images of the body without surgery or X-rays. MRI uses a large magnet, radio waves, and a computer to produce these images. Ultrasound is a non-invasive imaging method that uses high-frequency sound waves to produce images of structures within the body. The high-frequency sound waves are concentrated into a thin beam and directed into the body with a transducer, which is a small hand-held wand that the technician uses to perform the examination. Ultrasound is commonly used to evaluate the abdominal and pelvic organs, breasts, thyroid gland, and testes, and well as blood flow in arteries and veins. Ultrasound (US) or sonography involves the sending of sound waves through the body. Those sound waves are reflected off the internal organs. The reflections are then interpreted by special instruments that subsequently create an image of anatomic parts. No ionizing radiation (x-ray) is involved in ultrasound imaging. An echocardiogram is a type of ultrasound that uses a device, called a transducer, to send high-pitched sound waves through the body. Echoes are picked up by the transducer as they bounce off the different parts of your heart. DESIGN: OZRAD has designed its facility to provide an aura of comfort and warmth for our patients. The waiting room boasts marble floors and inviting colors that help ease our patients' thoughts associated with undergoing a medical procedure which can prove to be quite uncomfortable. PATIENT CARE: OZRAD's fundamental philosophy is based on patient care. From the moment the patient enters OZRAD every effort is made to provide the patient with the best possible care. We understand the needs of our patients, and we set the bar one level above those needs. This allows OZRAD to exceed all expectations making us the best patient care provider in the San Fernando Valley. PATIENT PRIVACY: At OZRAD, we take patient privacy seriously. OZRAD provides patient file security via a state of the art security infrastructure that adheres to all HIPPA standards and regulations. TURN AROUND TIME: OZRAD guarantees patient reports within 48 hours. Preliminary/wet reports are also available within 24-48 hours after the procedure is completed. DIGITAL FACILITY: OZRAD remains one step ahead of the curve by incorporating the latest state of the art technology in our facility. OZRAD is 100% digital. STAFF: OZRAD employs a staff of highly trained and skilled professionals who premise their entire work ethic on patient-care and physician satisfaction. Our team boasts exceptional knowledge in the field of medicine and radiology allowing us to answer any questions or concerns of the patient associated with their procedures.